Prevent major issues such as extractions, jaw surgery, breathing problems, sleep apnea, asthma. Straighten your teeth without braces. Every smile is unique. Every person is individual. The treatments we recommend are customised to achieve the best results. 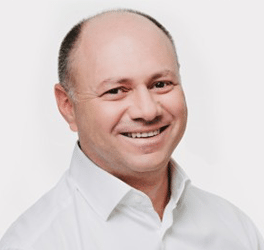 Dr Saacks, a renowned international specialist, oversees all treatment plans from start to finish. 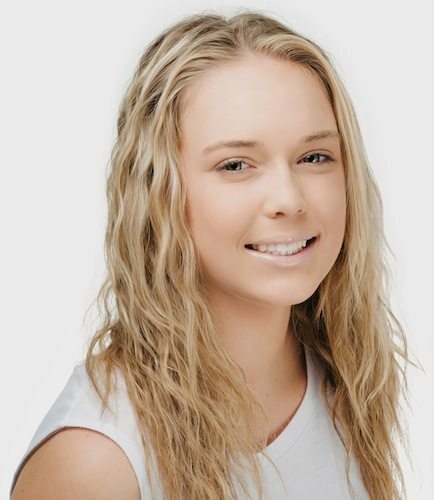 Our team brings together the latest technologies from Australia and America to give you excellence in orthodontics. This approach is so much more than ‘one system fits all’ and we look forward to sharing it with you. We pride ourselves on providing the best patient experience for every case we treat! See our article as featured in the latest issue of Port Macquarie’s Focus Magazine. An ideal age to bring your child to visit Dr Saacks is seven. 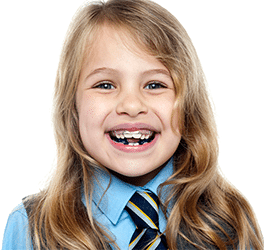 Early intervention can prevent the need for more costly orthodontics down the track. 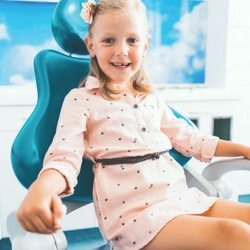 Our team will take x-rays and assess your child’s oral health. Many children won’t require early intervention but it’s a good idea to screen children at this important age. 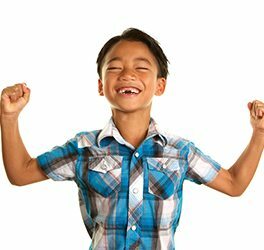 Your teenager may wish to get their teeth straightened to improve their smile. 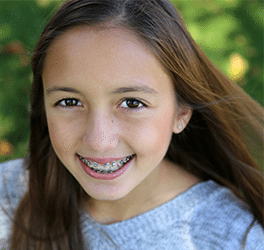 The teen years are the perfect time for orthodontic treatment. Options include cosmetic braces or Invisalign. The treatment option you choose will depend on your teenagers oral health and mouth structure. 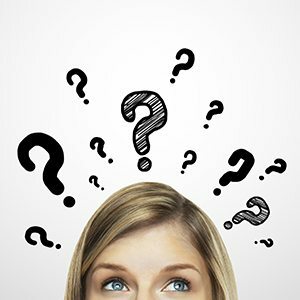 A free consultation with Dr Saacks will help you reach the right decision. Suitable for all ages! 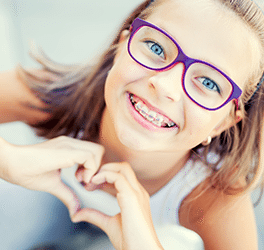 Whether you’re 12, 25 or 40 cosmetic braces are now sleeker, smaller and more comfortable. 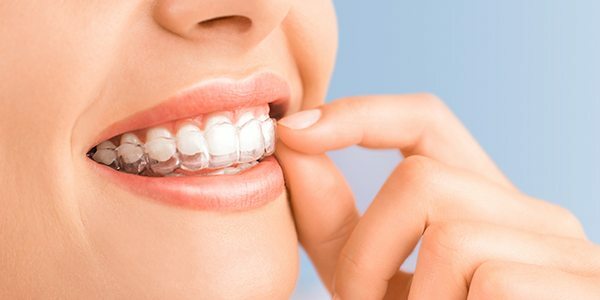 Straightening teeth with cosmetic braces is the most trusted orthodontic option. Dr Saacks understands the need for holistic patient treatment and gives each individual the very best customised care. Choose from clear ceramic braces or traditional metal. Invisalign gives patients a metal-free, bracket-free option for straighter teeth. The Invisalign system is a virtually invisible and hygienic orthodontic treatment that uses an innovative approach to your straighten teeth. What Do Invisalign Braces Cost? Are They Worth It? 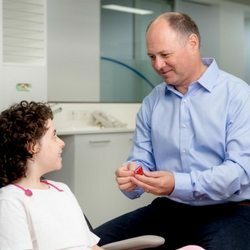 How do braces work for adults? 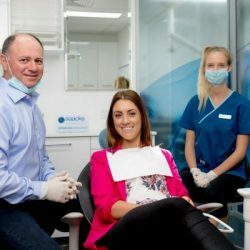 The Australian Society of Orthodontists (ASO) recently conducted a study which shows that attitudes towards dental health has changed significantly. Why should we bother straightening teeth? Why children should get braces.